Light in color and low in protein. 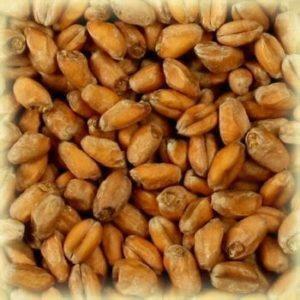 Dingemans Pilsen is made from the finest European two-row barley. 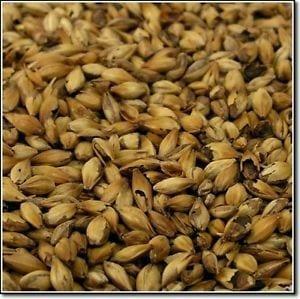 This malt is well modified and can easily be mashed with a single – temperature infusion. 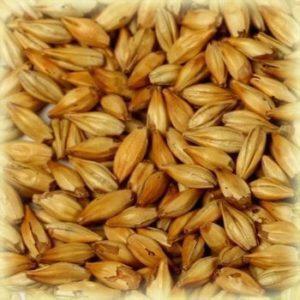 Due to the high enzymatic power it can be used up to 100% of the grain bill in all types of beer.